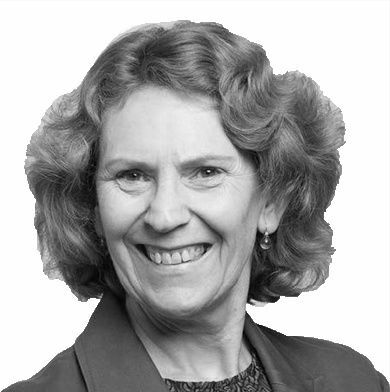 Gillian works with organisations developing leadership and the capability and capacity needed to transform culture and behaviour to deliver on strategy. As an accredited coach and workshop facilitator Gillian has a special interest in helping organisations and individuals understand their strengths and challenges and articulate their values and goals. She coaches and facilitates conversations designed to give people and teams the skills and tools they need to develop, lead and cope with change. Gillian is an experienced senior manager and business consultant and has held general management, human resources, change management and operational roles in private, public sector and not for profit organisations. She has served on a number of not for profit boards and was the Chair of Volunteering New Zealand and the National People and Capability Manager at New Zealand Red Cross at the time of major earthquakes in Christchurch. Early in her career she worked as a social worker and counsellor gaining a sound understanding of the variety of responses people can have to any given situation. She has a degree in psychology and sociology and a diploma in counselling and is an accredited coach.